I love recommending places to people to go and one of my favourite reasons to make a recommendation is for a date. This list has been carefully curated to be the best of a combination of factors: intimacy, ambience, price, and of course, quality of food. 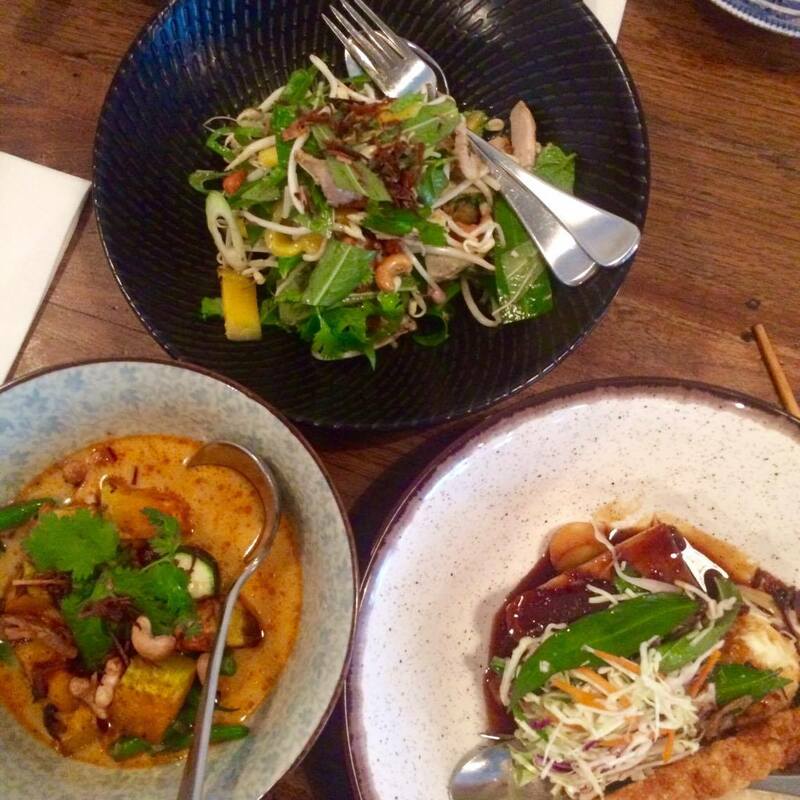 If you fancy yourself some Vietnamese, Apache is casually classy, intimate and won’t break the bank. It also provokes some bonding as a few of the plates are better eaten shared. It is the most sophisticated spot in this particular list, but definitely don’t let that scare you off. It is always busy and the ambiance helps to break any potential awkwardness. CinCin is another great place for a date. 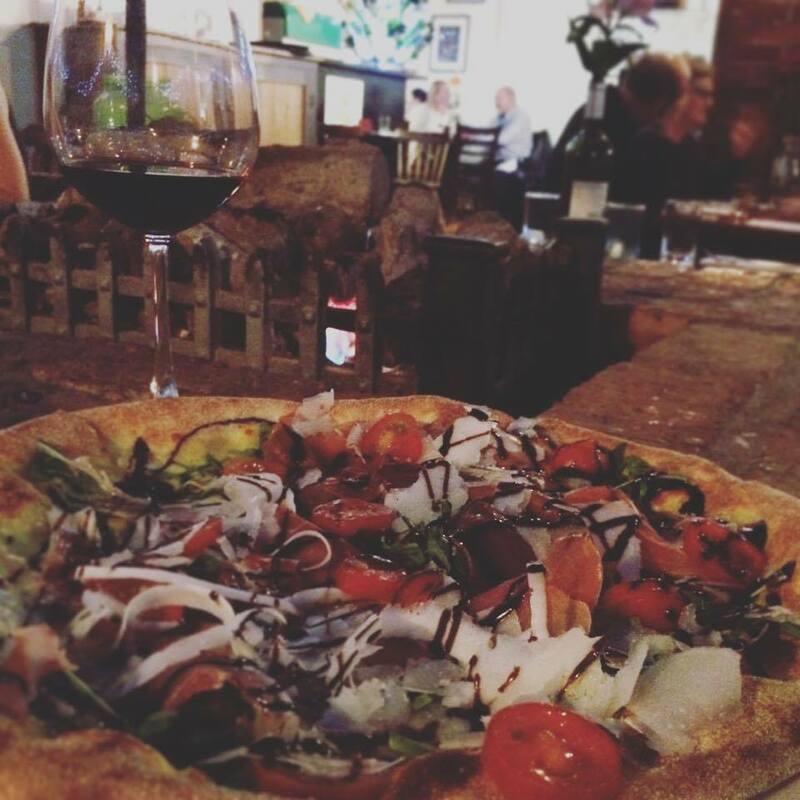 Italian food is (surely) always a winner and sharing a pizza is pretty cute. The courtyard out back is also pretty cute and when the live jazz starts up on Friday and Saturday nights it is very hard not to have a good time. 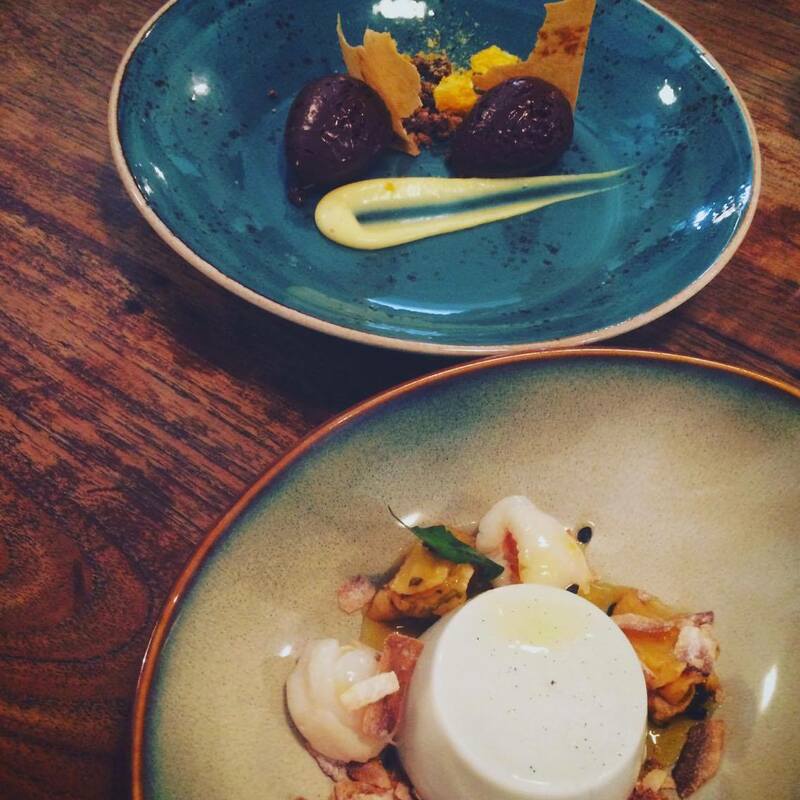 CinCin lies smack bang in the middle of Cuba Street so an after walk dinner is always a good option. It may seem like I’m just working through different cuisines, but I promise I’m not. Although with Mexico as my suggestion, I understand why you might think that. 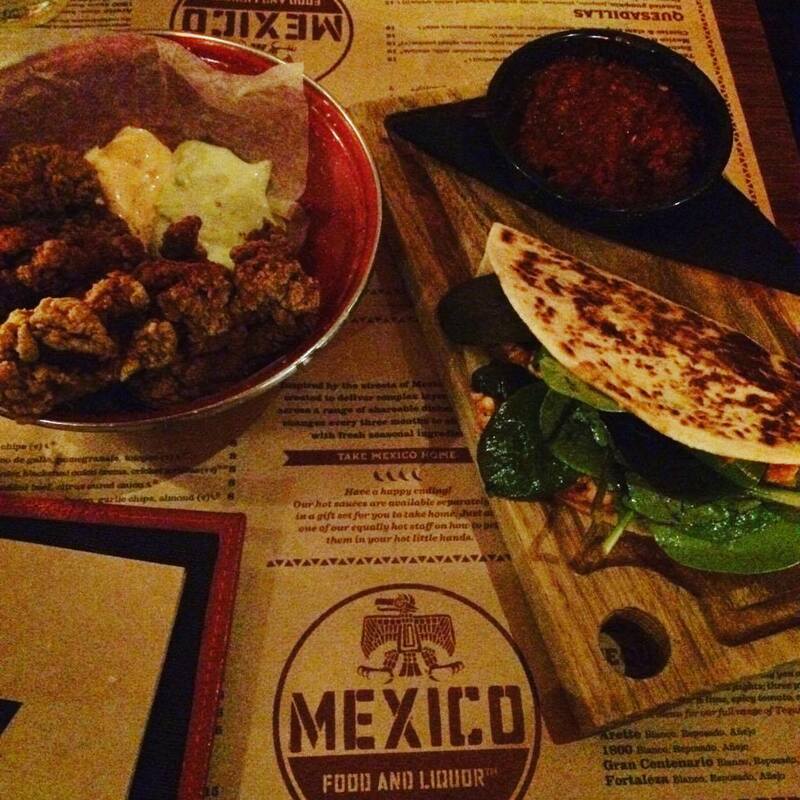 To put it simply, Mexico is fresh and it’s tasty. The margarita jugs are always a great icebreaker and there are so many flavours to choose from the first 10 minutes are going to be over before you know it. Mexico would probably be my suggestion if you are feeling nervous, because the restaurant itself is super interesting. If you are in need of a further location following dinner, I would recommend heading to Dirty Little Secret for a drink. 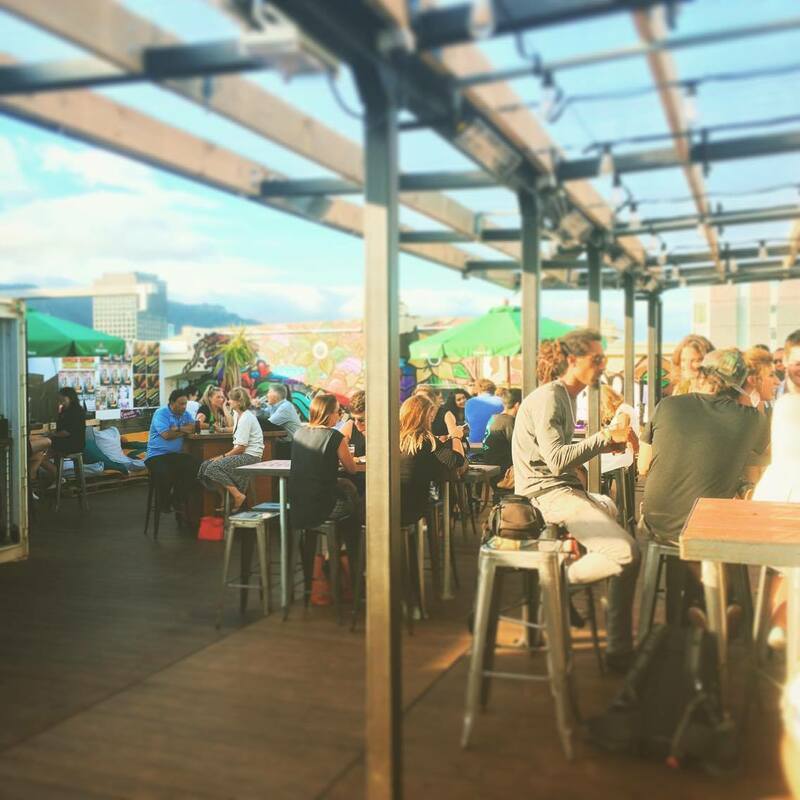 As one of Wellington’s first rooftop bars, this place has a real Melbourne feel about it. With great views over Courtenay Place and beyond, the vibe of this place is pretty hipster with graffiti coated walls, and a certain element of funkiness about it. There is a pretty decent selection of drinks available, and tapas to accompany.